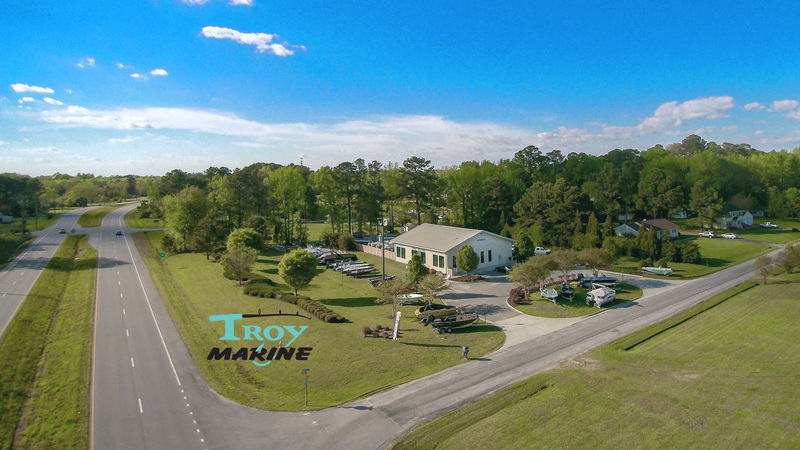 Troy Marine opened in October of 1998 providing good quality products at a fair price. As a small child boating was just as much a natural part of life as much as breathing. My mother was carrying my brothers and I while she was boating with my father on the Chesapeake Bay. Growing up with boats, fishing, crabbing, water skiing,cruising the Elizabeth River, Chesapeake Bay and Atlantic Ocean created my passion for this lifestyle. My father, grandfather and other relatives who were commercial waterman taught me at a early age boat building and repairs making me the 4 generation to choose this lifestyle.They also taught me that nothing is worth doing unless done with Integrity and Passion. This is the reason For Troy Marine’s existence. I worked my way up from boatyard laborer at 16, to a mechanic, fiberglass and woodworker, boat builder, to doing sales then general manager and finally owner at age 38. 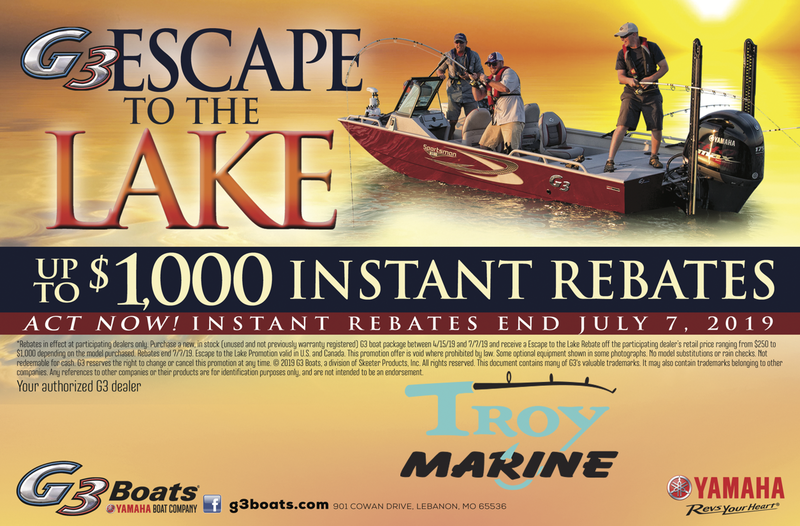 Troy Marine has been an exclusive full line key dealer for Yamaha Outboards with genuine parts & accessories who specializes in repowers of all boats for over 20 years. We offer in house service with your boat stored in a security lot or we have mobile service truck available in the Virginia/North Carolina area as well as flying into Central America for commercial customers. We also have the ability to haul your boat to our location for service or repowers as well as performing repowers in other locations. We also have over 30 years experience in maintainance,repairs and repower of power catamaran boats. G3 is a Yamaha company that builds high quality great riding hunting and fishing aluminum boats along with welded utility jon boats to fit all of your boating needs powered exclusively with Yamaha four stroke outboards. We have sold many hunting boats as well as the Sportsman,Angler,Bay boats to local’s who have talked bout how sturdy and well the hulls ride in our choppy seas while the wind and current are running against each other. 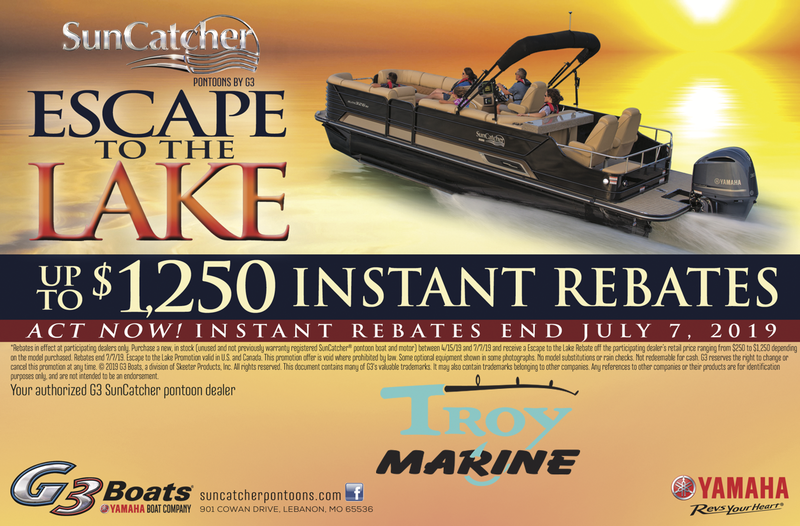 As well as Sun Catcher open water high performance pontoons in either aluminum tritoon or conventional 2 pontoon boats for all your family cruising and fishing needs. All 16-26 foot pontoons are constructed of high grade marine aluminum able to withstand saltwater use in the choppy bays and rivers also powered exclusively with Yamaha 4 stroke Outboards up to 425hp..